In today’s world technology is vital for any business to successfully operate. 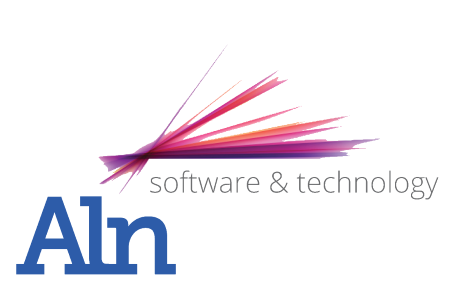 At Aln we provide a personal level of consultation, and only recommend solutions that will help benefit your organisation. We believe your IT infrastructure and software should help rather than hinder and enable your business to grow. We use our 25 years of experience to gather your requirements, design and implement a solution that will benefit and solve your business needs. A proposal specifically tailored to ensure all your requirements are met. Our proposals are developed for non-technical end users. We want your organisation to be on board with changes and to understand the benefits that any changes offer. Using our experience and product portfolio, solutions are designed, implemented and supported by the technical team and supervised by our experienced engineers. Interested? Arrange a free consultation now!